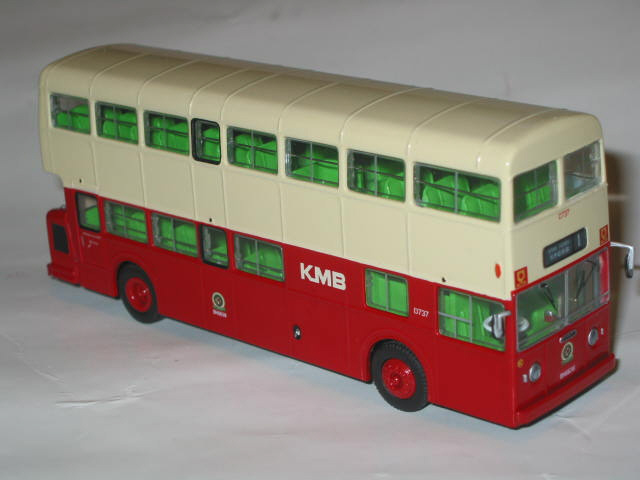 The model - this model was released on 29th April 2003. 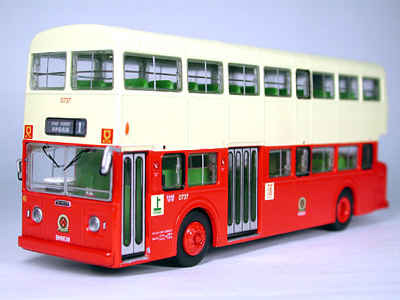 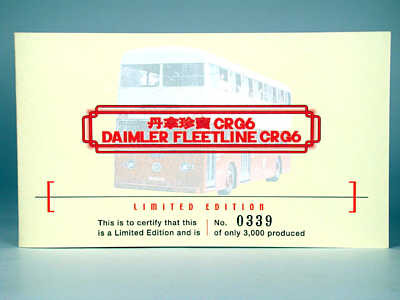 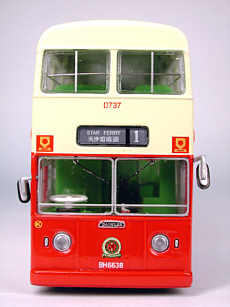 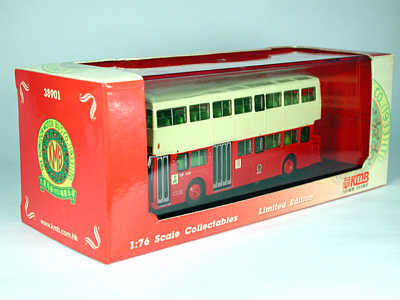 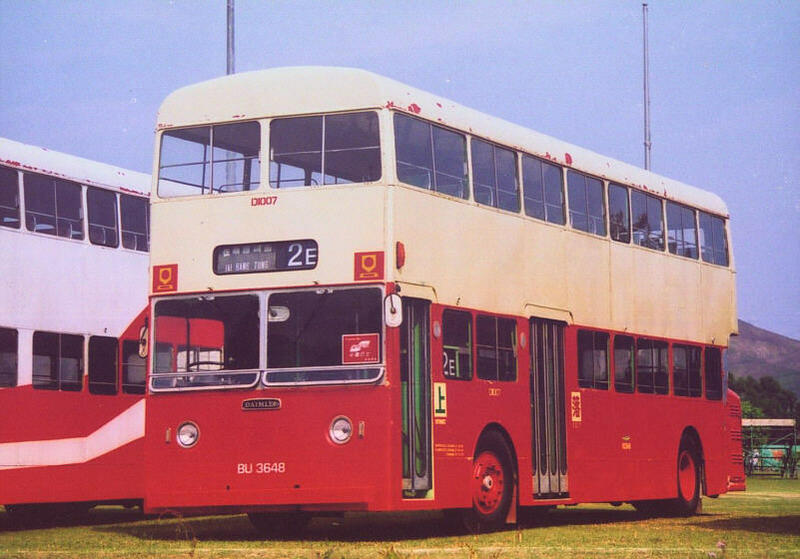 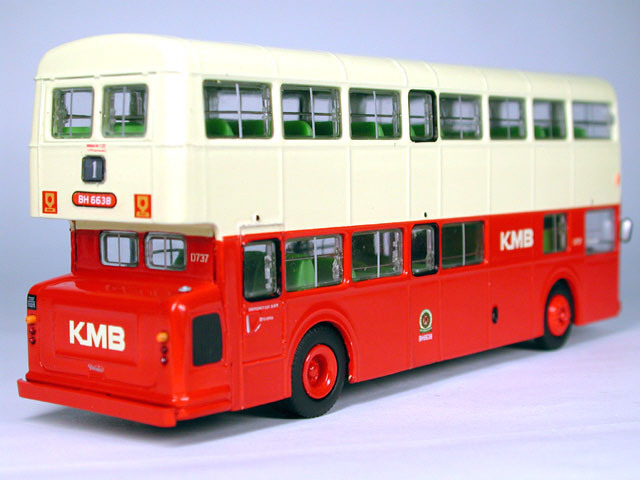 The bus - KMB received a total of 450 Daimler/Leyland Fleetlines between 1974 and 1979, all being 33-feet long. 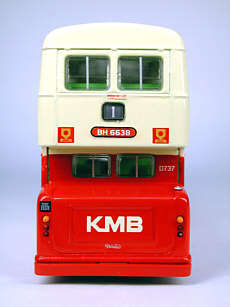 Bodywork was spread between MetSec, BACo and a few with KMB's own bodywork. D737 entered service in May 1975 and was withdrawn in April 1988.